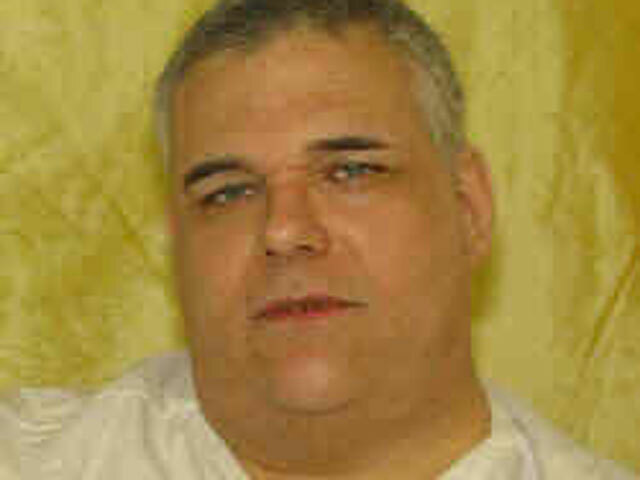 (AP) COLUMBUS, Ohio - A condemned Ohio inmate who weighs at least 480 pounds wants his upcoming execution delayed, saying his weight could lead to a "torturous and lingering death." Ronald Post, who shot and killed a hotel clerk in northern Ohio almost 30 years ago, said his weight, vein access, scar tissue and other medical problems raise the likelihood his executioners would encounter severe problems. He's also so big that the execution gurney might not hold him, lawyers for Post said in federal court papers filed Friday. Post, 53, is scheduled to die Jan. 16, 2013 for the 1983 shooting death of Helen Vantz in Elyria. While at the Mansfield Correctional Institution, Post "used that prison's exercise bike until it broke under his weight," according to the filing.